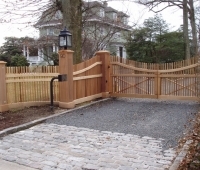 Do you have a custom design in mind? 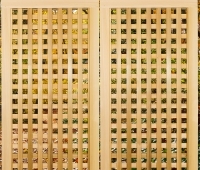 Have you seen a photo in a magazine that you love and can’t get it out of your head? 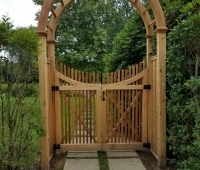 Or would you prefer tapping into the depth of our experience; where we would offer some suggestions based on your design preferences and the style of your home and property? 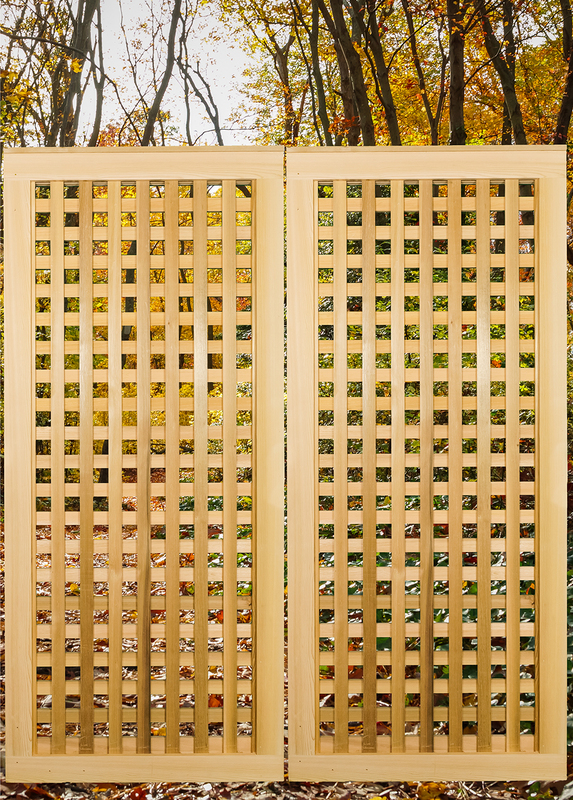 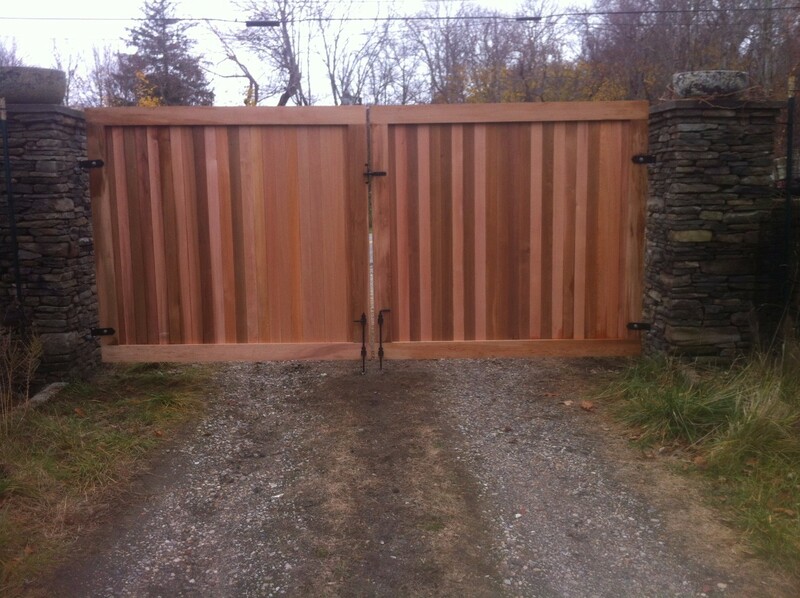 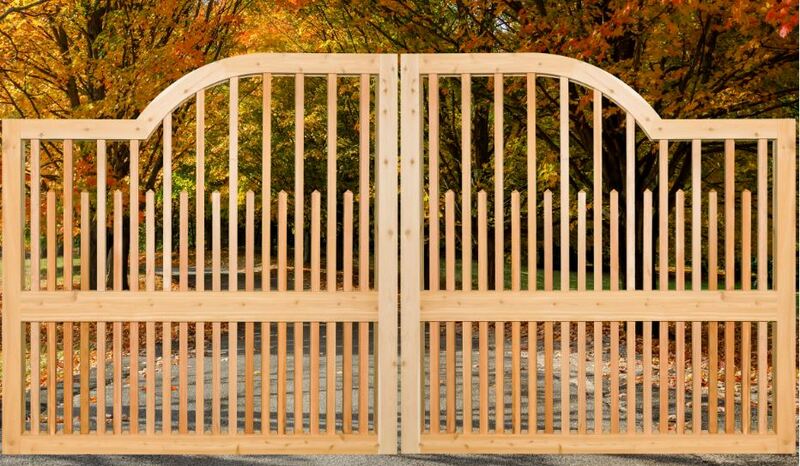 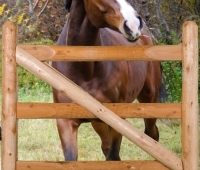 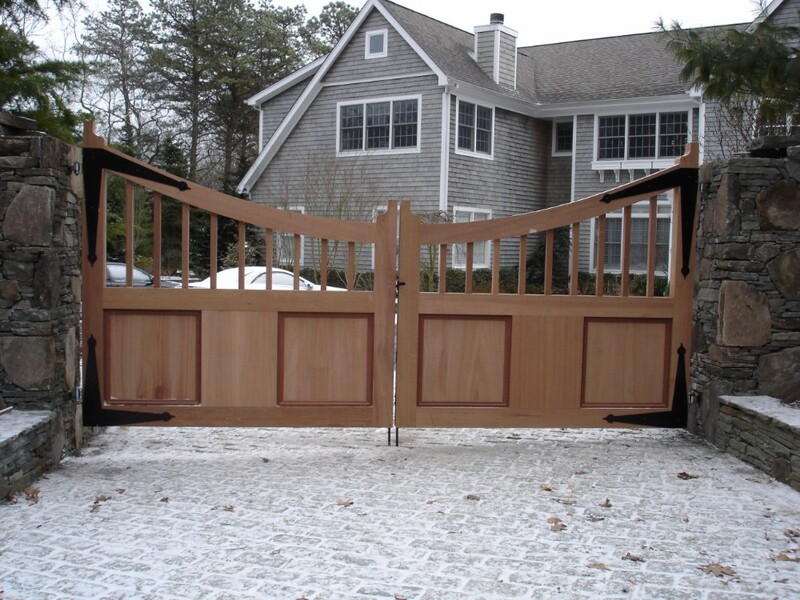 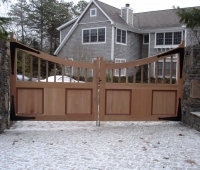 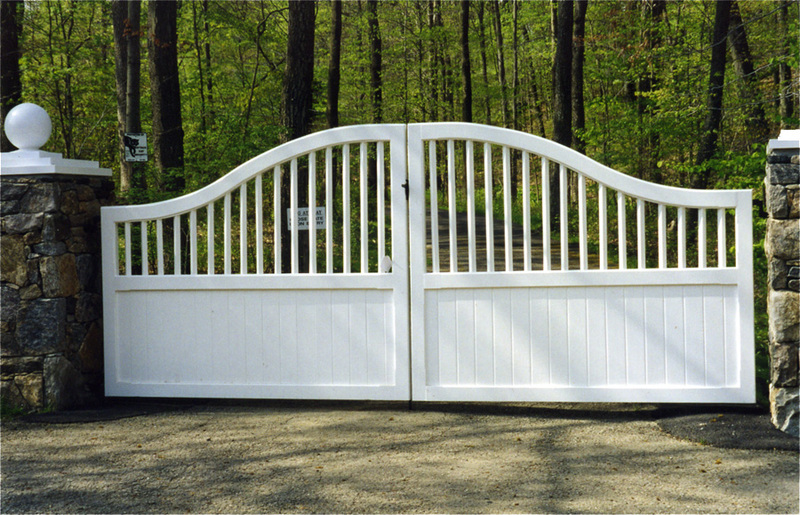 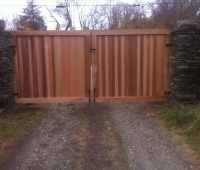 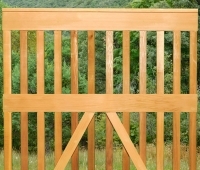 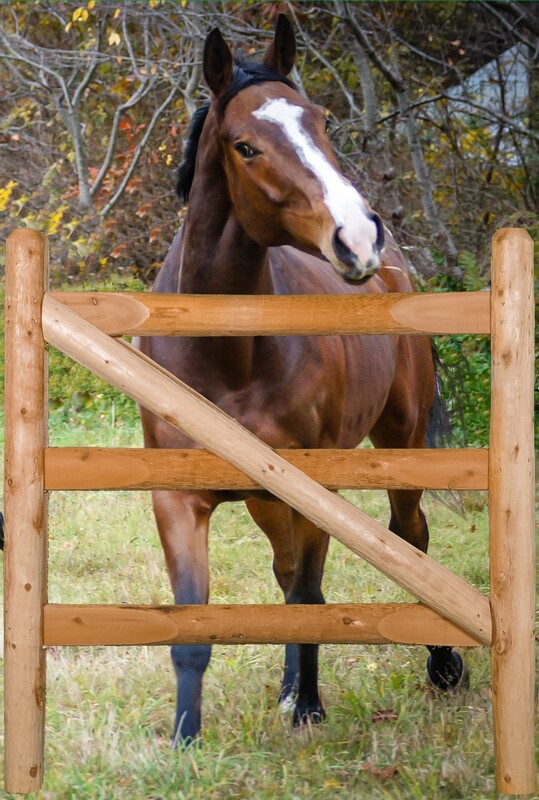 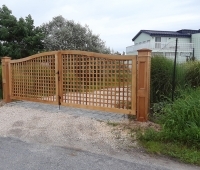 Either way, any gate or fence that can be imagined…can be made for you. 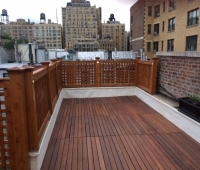 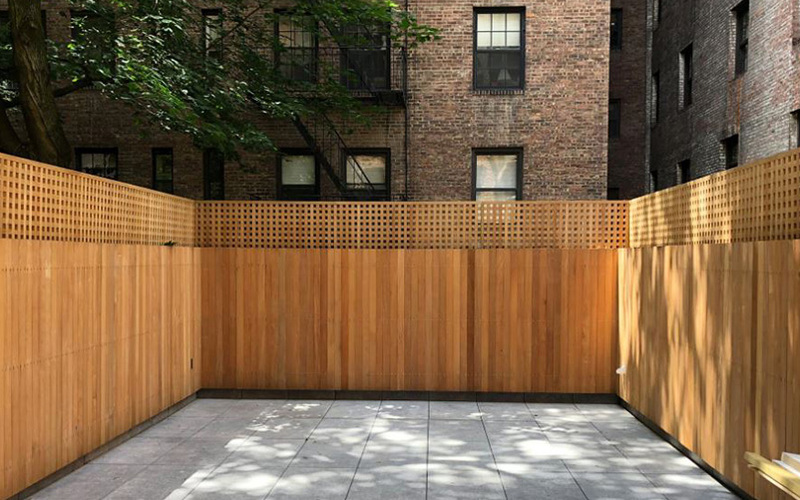 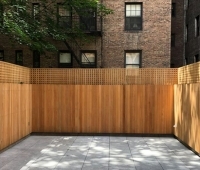 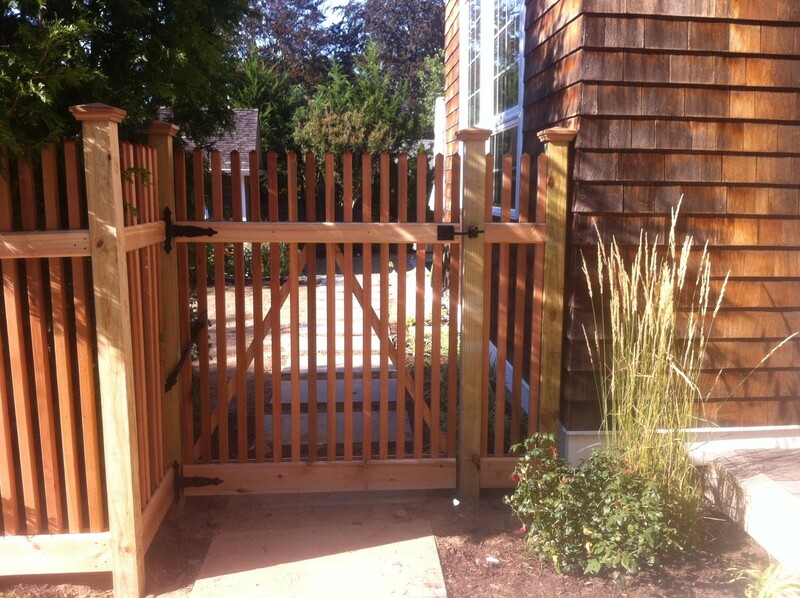 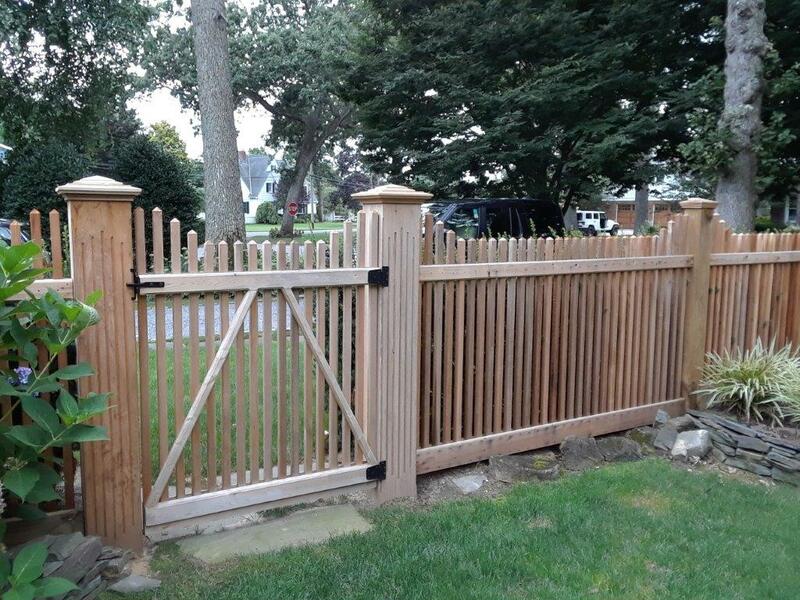 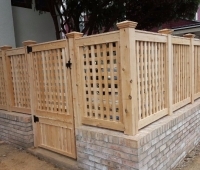 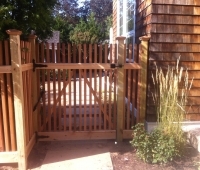 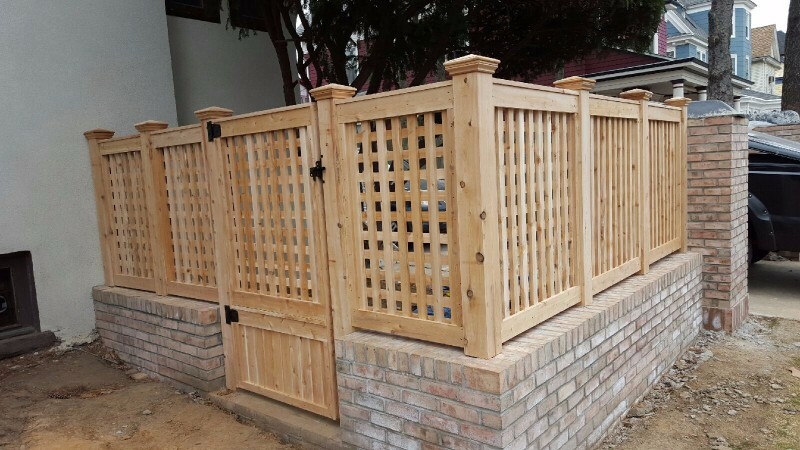 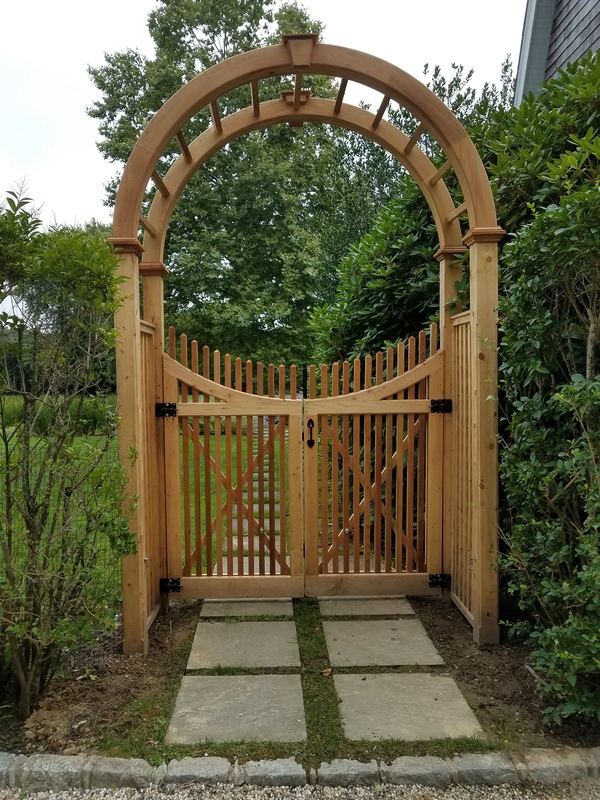 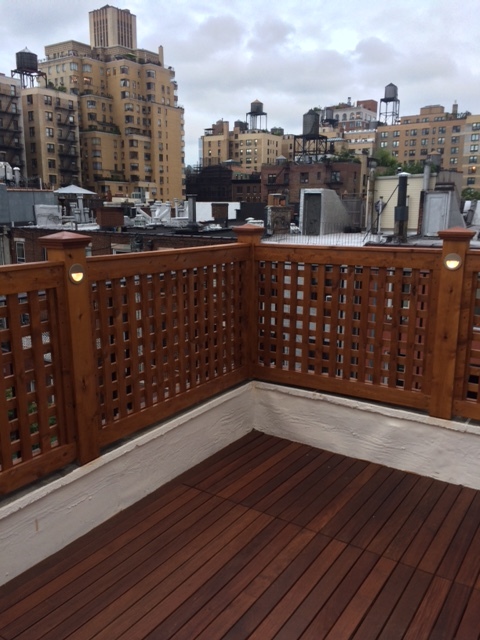 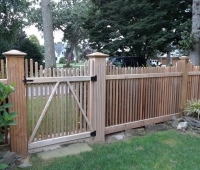 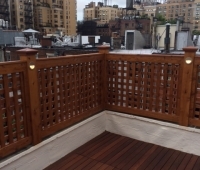 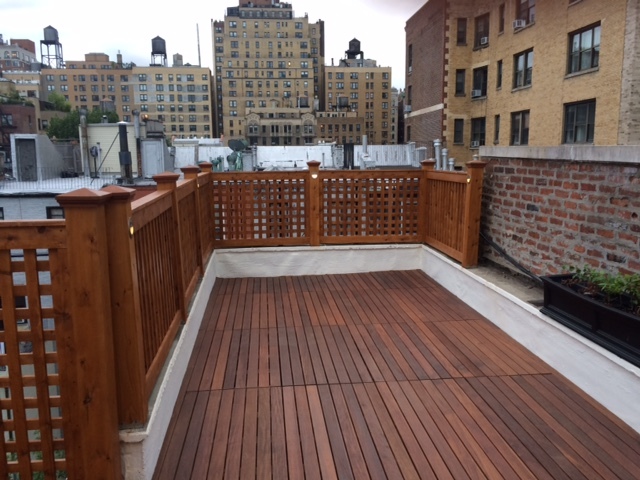 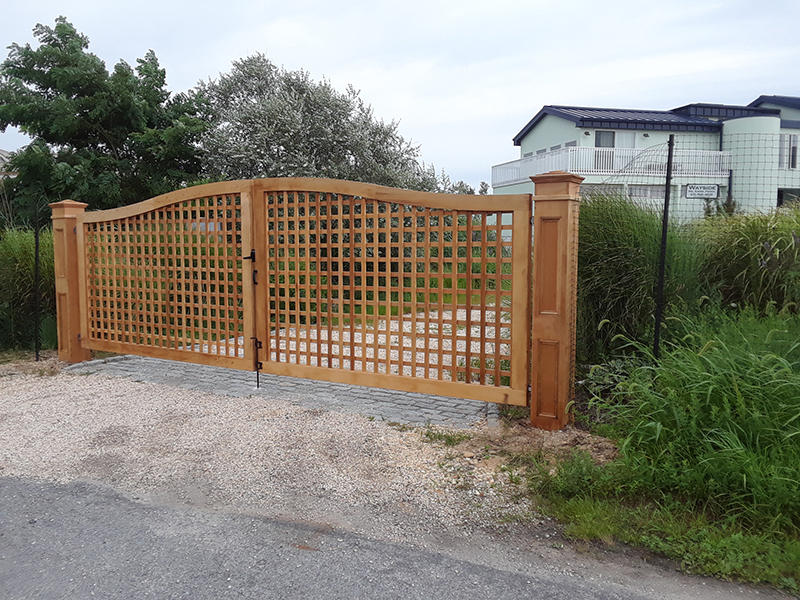 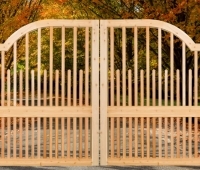 We work closely with you, your contractor or architect to design, build and install the perfect custom gate or fencing for your home or business. 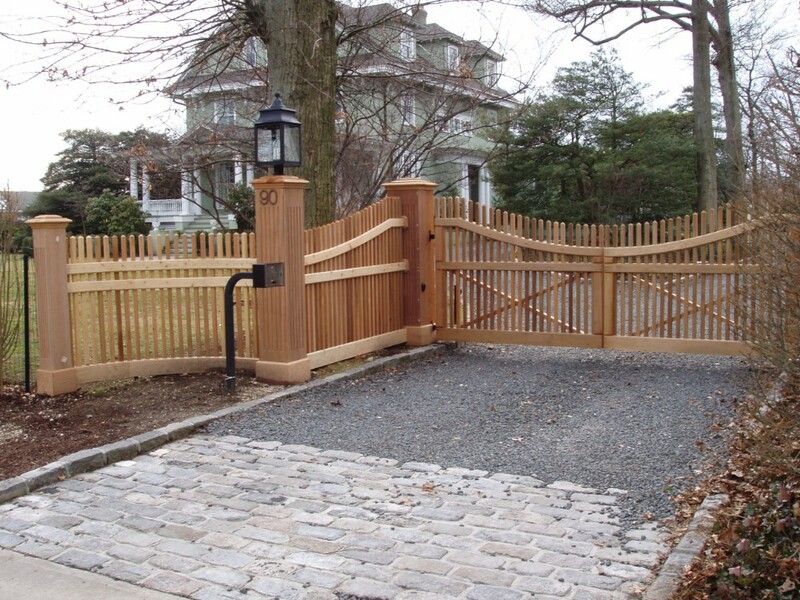 There are few things more warm and welcoming than pulling up to something unique and hand-crafted. 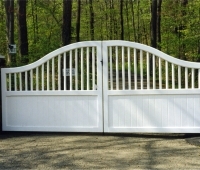 Something that you’ve only dreamt about.